I have no self control, so last week I bough https://www.reenginee.red/. I’m probably going to use it as a home for some sustainable energy/micro-grid/open hardware projects. With docker-compose for bringing up multiple coordinated services! The site is apparently run by German ex-pats in Shenzhen. Although the site is pretty sparse at the moment, they’ve got a PCB prototyping service and a selection of very cheap test equipment for sale. I placed an order for some PCBs and a Bench Supply on the day the Chinese New Year ended. They arrived Thursday. The bench supply looks great. 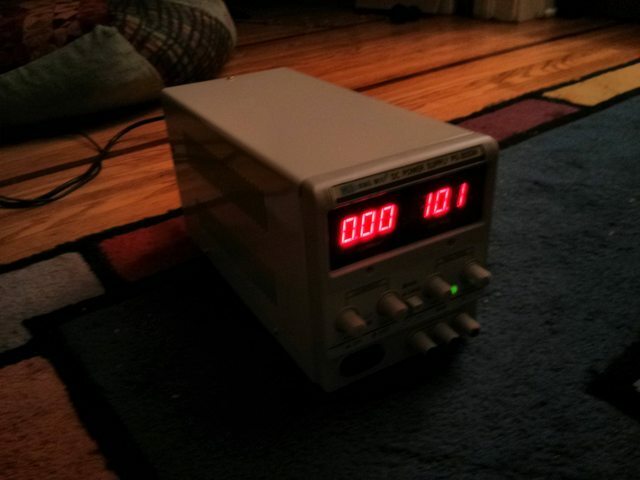 I tested it with a crappy RadioShack meter and some resistors, and the readout is at least as accurate as the meter. This is every bit as nice as power supplies 3 times as expensive. When I received it, the switch on the back was set to 220v, and contrary to the description, it did not come with a power cord, but for the cost, I’m very, very happy. 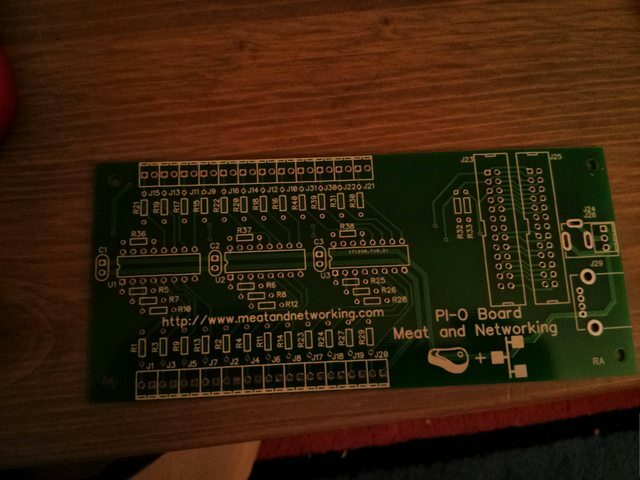 The PCBs also came out very nicely. These are nothing particularly taxing (these board are for a possible through-hole kit to sell on Tindie), but the drill hits are every bit as accurate (if not better) than Seeed Studio or iTead studio. Overall, I’m very happy. The service was really quick (less than 2 weeks! ), and the price was good. Shipping was on the high side, but considering the price of the power supply, nothing to complain about. Jim Williams Workbench, courtesy of the Computer History Museum.